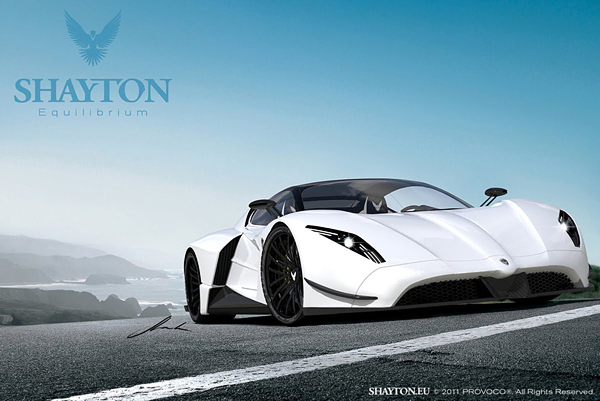 The newest super sports car called Shayton Equilibrium comes from Slovenia. 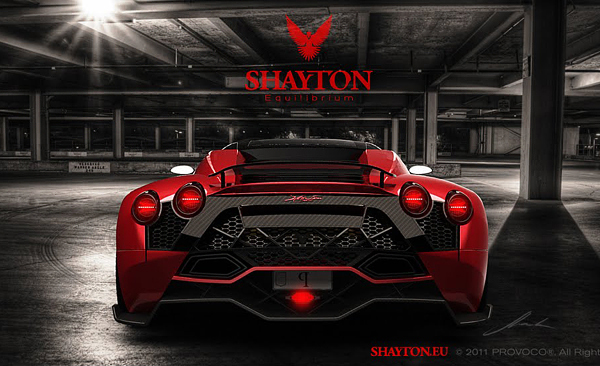 The name Shayton means "falcon" in Sioux Indian, one of the most feared birds of prey that is also the company’s logo. The aggressive lines of the Equilibrium are the work of local designer Andrej Stanta. 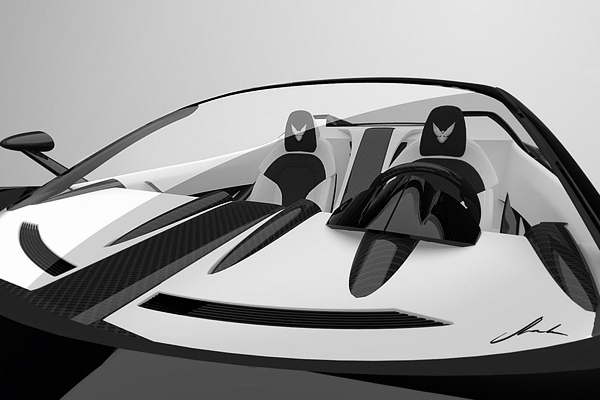 Shayton Equilibrium will be powered by a V12 engine capable of 1,084 horsepower and 930 Nm of torque (686 lb-ft) at 5,000 rpm. With only 1.200kg, thanks to the use of titanium and carbon in the construction of the chassis, the supercar can go from 0-60mph sprint time of 2.9 seconds and reach a top speed of 250mph! 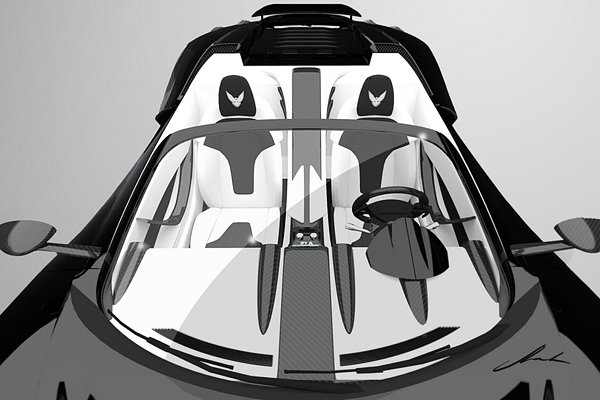 There will only be 20 units made available and its price will be over €1,000,000 ($1.39 million). 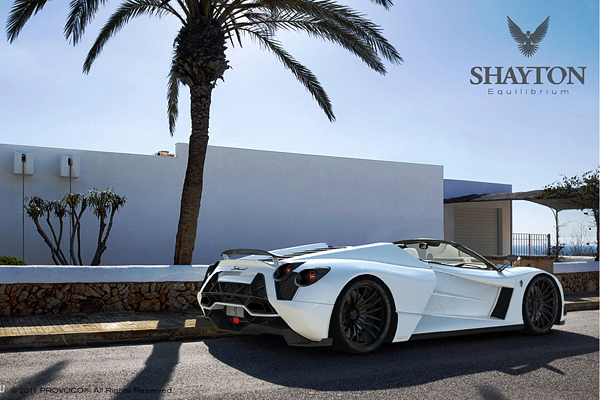 Shayton is already accepting preorders for the car, so hurry up! 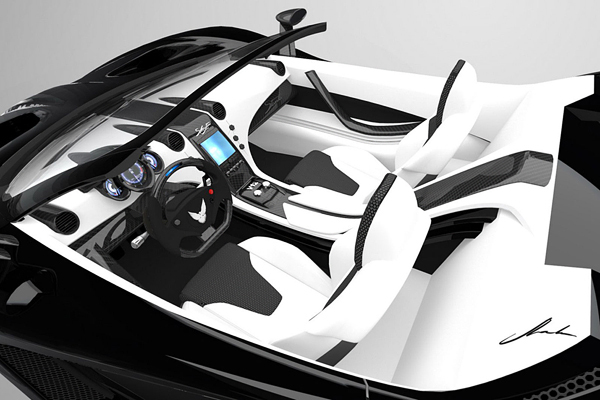 And also you can check other concept cars. Lamborghini + Ferrari? Anyway. I like it.